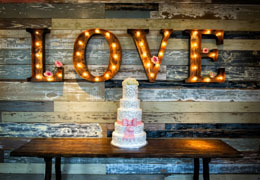 Select photos you like; we'll recommend wedding caterers in Houston Try now! 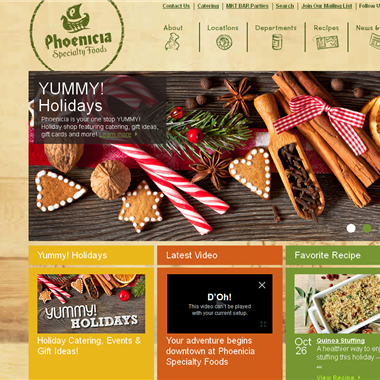 "We are a full service caterer who will work closely with you to select the perfect menu and provide stress free event services, or work in cooperation with your event or wedding planner. 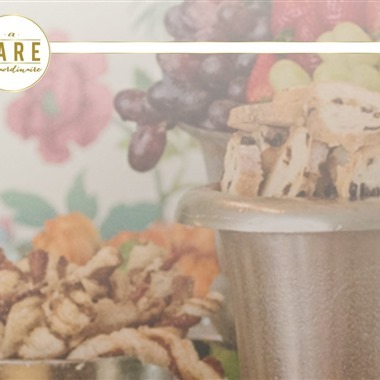 Give your guests the memory of a lifetime with our innovative menu and elegant presentation." 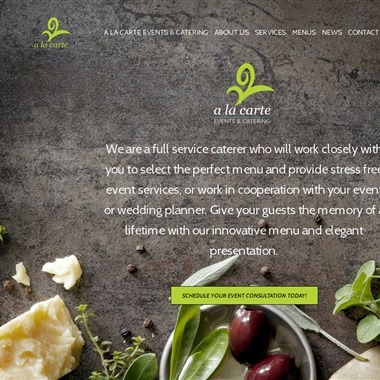 "Astral Catering was founded under the ideal that catering can be both extravagant and affordable while still providing the highest level of service. 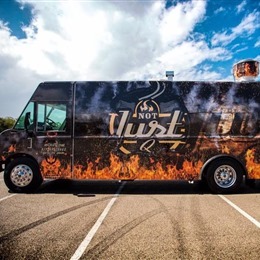 We will provide you and your guests with an elegant evening of fine or casual dining as our diverse background and well-seasoned staff is equipped to provide a mouth-watering selection for all of your catering needs and desires." "Backyard Catering has a broad menu, from party platters to beef tenderloin, we have products and menus for every budget and taste. We also have menus for every type of event. 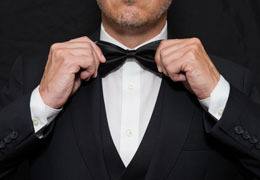 Weddings, Quinciñeras, Birthday Parties, Reunions, Holiday Parties are “no-brainers” for us. We’ve done all the hard work so you just have to decide what you are hungry for." 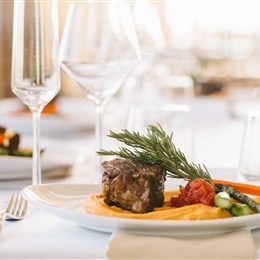 "Whether you need to impress at a wedding, business meeting, social event or holiday gathering we have a vast menu of unique fare that will satisfy all in attendance. We understand that catering for large parties can be stressful. This is why we pride ourselves in providing quality service and excellent food each time you rely on us." 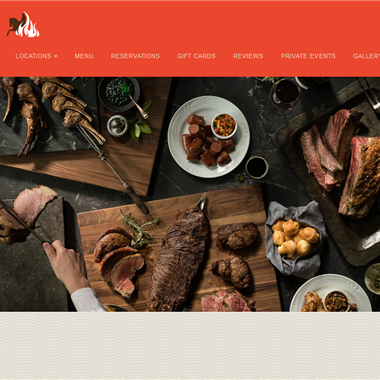 "Our meats are slow-roasted over an authentic Brazilian Churrascaria to capture their individual flavor. We have a great team working hard to make Chama Gaucha a place where people come to have a wonderful time. Fill out the form to the right and our Special Events Team will be sure to get you all the necessary information to start planning your perfect event." 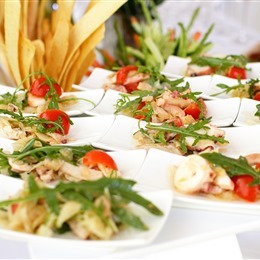 "We provide event catering from simple set up and drop off to full service black tie affairs. For events from 10 to 3000 guests. 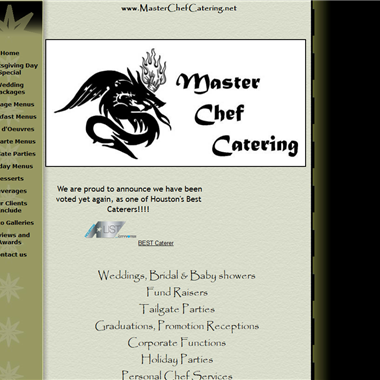 We cater for all events in Houston and surrounding areas. Our operation can be completely mobile to fill the needs of our clients."